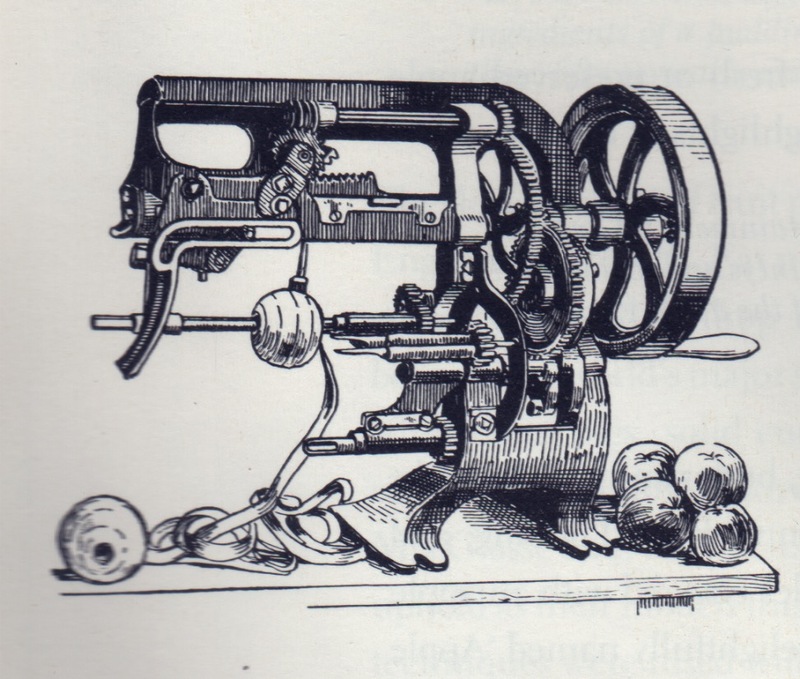 Early device for peeling and coring apples. I’m wondering if you can help me identify some sources/potential places to start in answering a question that’s been bouncing around my mind lately. Given that what we think of as the inedible apple “core” is actually edible, I’m wondering how/why/where/when people started eating around and discarding the apple core. I’ve been investigating the history of the fruit as well as the kitchen tools used to process it. I’d be very interested to learn any insight you might have about where else I should be looking. A facsimile of ‘A Catalogue of Forest-Trees, Fruit-Trees, Ever-Green and Flowering Shrubs sold by William and John Perfect, nursery-men and seedsmen, in Pontefract, Yorkshire’ dated 1777 appears in John Harvey’s book, Early Gardening Catalogues (Phillimore, 1972). There is more about the Perfects in another book by John Harvey, Early Nurserymen (Phillimore, 1974). I am researching the history of the Perfects for a friend and hope eventually to publish an article on the Perfects’ nursery business. It goes back to at least 1706, when there is a lovely list of varieties of apples, pears and other fruit trees recommended for the Mellish’s garden at Blyth in Nottinghamshire by Noah Perfect. The business in Pontefract was run by various family members until the early 1800s. 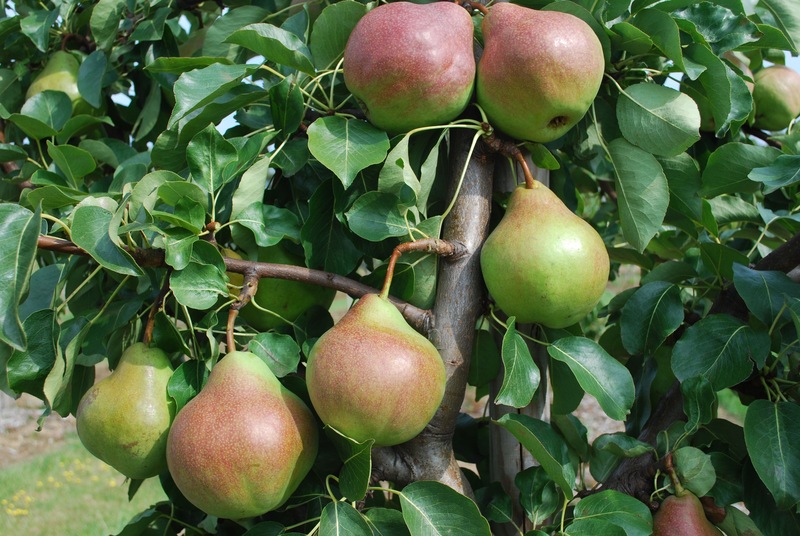 Does anybody know, where I could get the old rootstock ‘French Paradise’ M8 (East Malling VIII), that is also mentioned in the New Book of Apples under ‘Paradise Apple’? I’m trying to reconstruct an old 18th century orchard and would like to try this old rootstock on some trees; the orchard is in Germany.